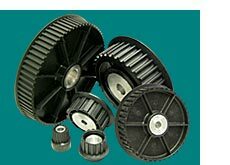 When deciding on the material for any given pulley, the end application will more often than not dictate which material to use. The vast majority of pulleys used in manufacturing are made from steel or aluminum, while a smaller percent use cast iron or Nylon. All of these materials have unique benefits. 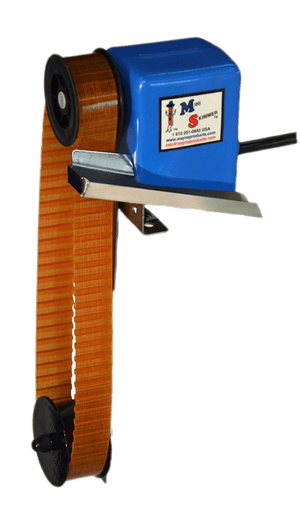 The demands of the Motion Control market require light weight, durable components for greater accuracy and repetition. 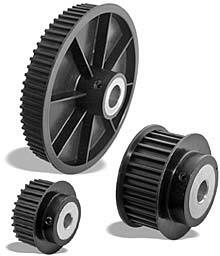 To meet the needs of this market, often the best solution is a nylon timing pulley.